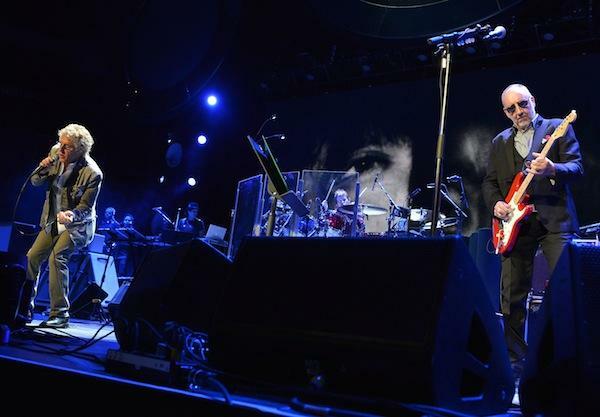 The Who are set to re-visit their classic album 'Tommy' next year at London's Royal Albert Hall. The legendary rock outfit will toast the 100th show of the Teenage Cancer Trust series, playing a special one off show in aid of the charity. Singer Roger Daltrey is a patron of the trust, tirelessly working to raise its profile through their annual concert series. The Who will play 'Tommy' in its entirety at the Royal Albert Hall on March 30th and April 1st, with tickets going on sale from 9am on September 23rd. In addition to this, The Who's previously announced Greatest Hits shows will now be moved to coincide with the Royal Albert Hall dates.